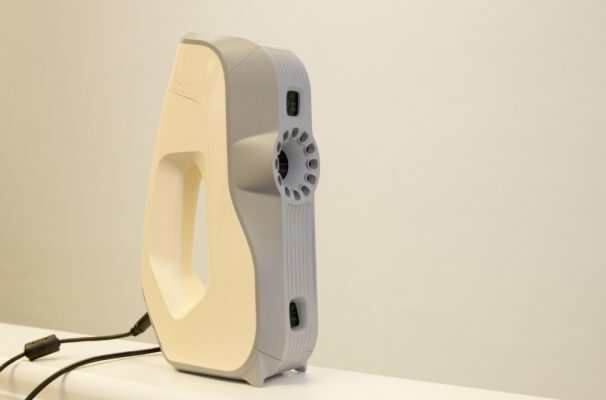 TotalSim have recently added 3D scanning to their list of products and services. TotalSim can now help you with all your scanning requirements. For a long time TotalSim outsourced their 3D scanning, but decided to take it in-house to better satisfy their customers’ needs, providing an efficient and cost effective service. Follow the link to find out more about our capabilities and hardware. 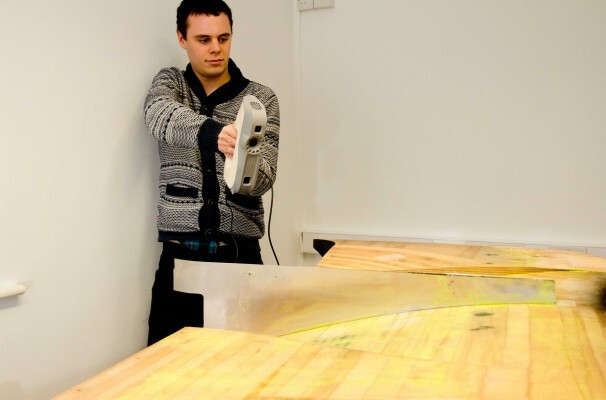 Whether you need 3D scanning for quality control or to reverse engineer and existing design – TotalSim can help.